Christian U. Blank, John B. Haanen, Antoni Ribas & Ton N. Schumacher. 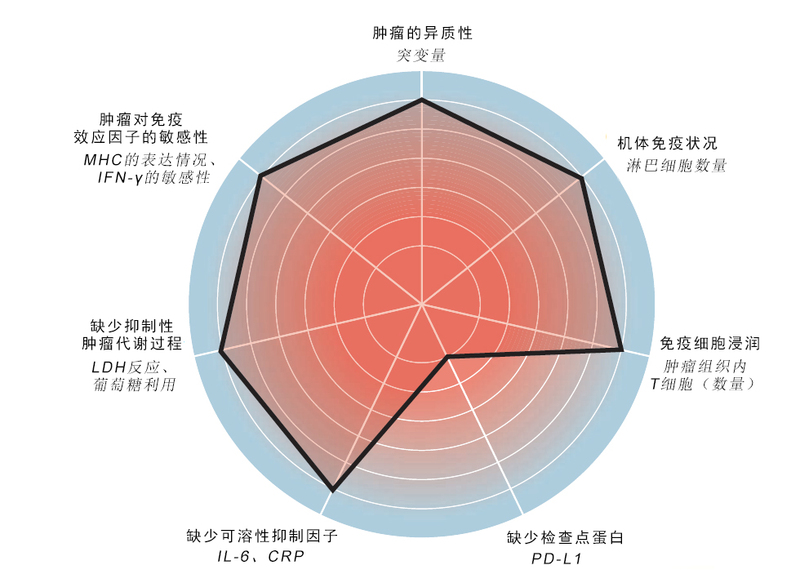 (2016) The “cancer immunogram”. Science, 352:658-660.